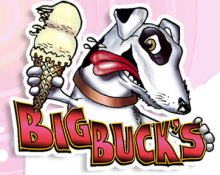 Big Buck’s Ice Cream is dedicated to serving you “The Best.” Their delicious creamy natural super-premium ice cream is made from scratch with only the best ingredients from around the world. Voted the "Best Place to Buy a Swimsuit" for over 30 years! The original drive-through beverage store has been on the Outer Banks for more than 30 years and has become a tradition for visitors and locals alike. The Corolla location offers ice-cold beer, wine, beverages, snacks, gas and much more. 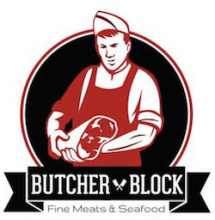 Highest quality meats, fresh local seafood, Boar's Head meats and cheeses, and fresh sandwiches. 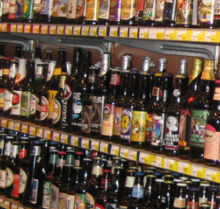 The largest selection of wine and beer on North Carolina’s Outer Banks with more than 2,000 wines and 400 beers. This family-run store features discount prices, a hand-picked selection and expert, friendly service. The BEST crabcakes on the OBX! Capturing memories on the Outer Banks for nearly 10 years!